Clay Aiken – Excitement & Fond Memories! Clay's performance of "Kyrie" was above all electricfying when approaching the stage! Everyone was screaming with excitement! Thanks for the article and video! When he walked through the crowd, I have to wonder if any of the fans passed out! lol. I remember that with the Beatles. Great song! 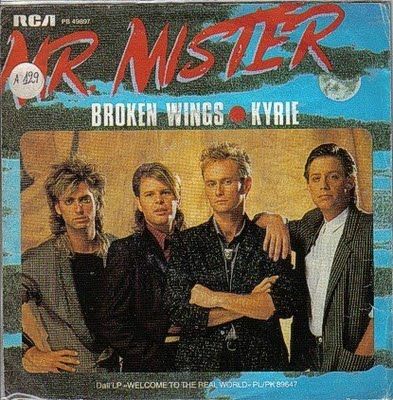 I really like Mr. Mister too! We all enjoyed Kelly Clarkson's first half of the Independent Tour, but could hardly wait until Clay's turn came in the 2nd half. The arena just erupted in screaming when we heard Clay's voice singing "Kyrie". I was hanging over the rail on the upper level trying to see where he was entering from. Watching the video, I can see Jerome accompanying Clay from the back of the venue up to the stage. Hoping and praying that Jerome will one day be able to walk again. That was a fun video. I sure never heard of the song kyrie. The crowd was very loud that night. Hard to hear Clay. I like the way he disappeared into the darkness as well as entering from darkness. Jerome was right there by him too. Thanks for the piece of musical history. ❤️ UNCONDITIONAL love for you Clay. Hope you are completely over that cold. Error: Error validating access token: Session has expired on Tuesday, 21-Aug-18 16:13:01 PDT. 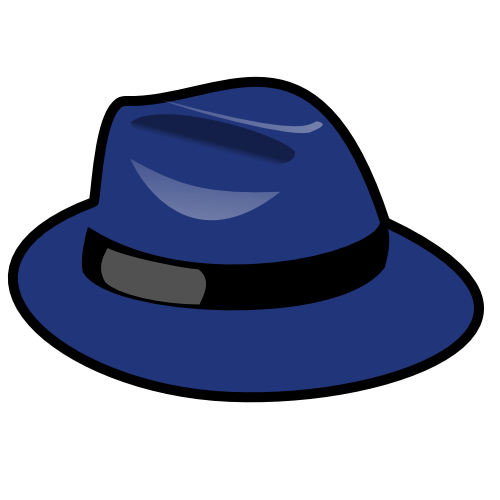 The current time is Thursday, 25-Apr-19 23:31:13 PDT.